Rutgers throws party to mark entry into Big Ten | Rutgers One is a coalition of students, staff, faculty and alumni united to defend quality public higher education. PISCATAWAY — Shortly after midnight Tuesday, a Big Ten flag was raised high atop the football stadium, and that’s when a moment 588 days in the making finally arrived. “I am delighted and privileged to say: RUTGERS IS B1G,” Scarlet Knights athletics director Julie Hermann wrote in an open letter to the fan base, shortly after Big Ten membership became official. Calling July 1, 2014 “an incredibly historic day in Rutgers history,” Hermann addressed more than 3,000 fans in attendance for a celebration that included fireworks, five children’s bounce houses, a stage featuring live music, performances by the school’s cheer squad and marching band and speeches by top officials, including Big Ten commissioner Jim Delany and university president Robert Barchi. 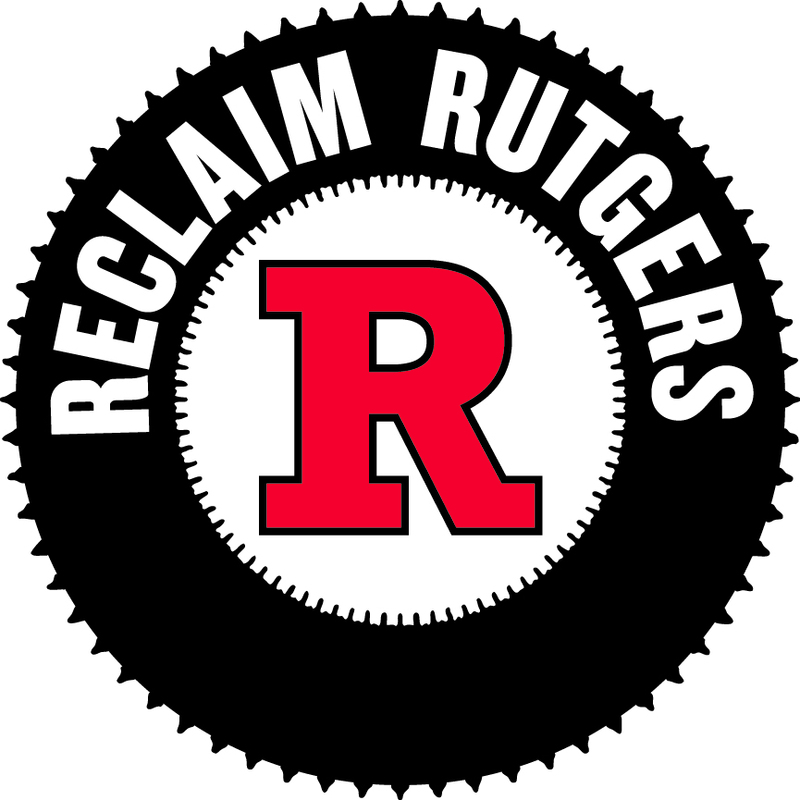 A Rutgers faculty group took an opposite view, criticizing past athletics spending.